The Nashville establishment can rest easy. A veteran rock band from New Jersey is not taking over the honky tonks of Music Row. Bon Jovi’s latest album, Lost Highway, features songs with straightforward, narrative lyrics and acoustic-heavy arrangements, but such traits signal a concentrated focus on songwriting, not an opportunistic shift in genre. Considering the crossover-to-country success of their last major hit, “Who Says You Can’t Go Home,” Bon Jovi could have very well followed it up with an album's worth of overt country songs. Instead, the band crafted a set of solid material by simply telling good stories. Songs about taking chances (“One Step Closer”), wishful thinking (“Seat Next To You”), and lost causes (“Whole Lot of Leavin’”) come across as authentic and inspired. While the album sounds vital and new for the most part, certain Bon Jovi motifs and tricks seem recycled from previous works. The first single, “(You Want To) Make A Memory,” covers much of the same ground, musically and thematically, as “Bed of Roses.” And “We Got It Going On” features the familiar talkbox as heard on “It’s My Life” and “Livin’ On A Prayer.” However, it’s hard to fault a band as successful as Bon Jovi for borrowing from their own greatest hits. 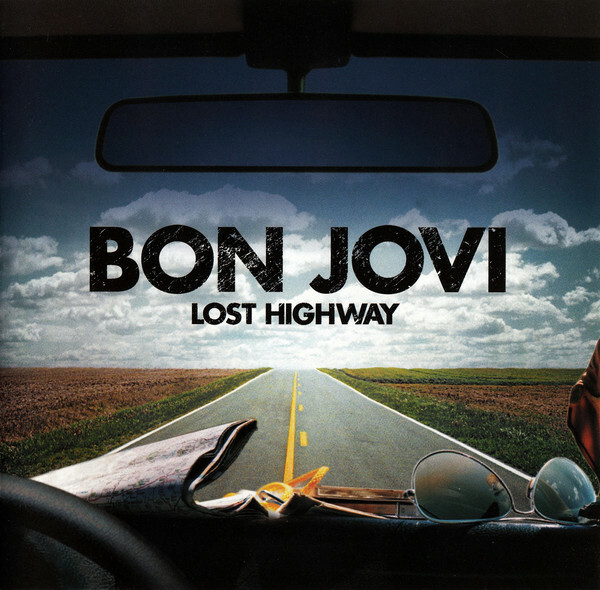 Some of the songs on Lost Highway will sound better in concert. Most of them will sound terrific in a car. The most rewarding aspect of the album, though, is its believability. And selling a good song (or twelve of them) is by no means exclusive to country music.